Nice little free museum that provides an insight into the Viking artefacts & houses that were situated here hundreds of years ago. Nice Museum, but a bit small. It's just one room but a lot of information and interesting facts. I recommend it to everyone for a quick visit. The museum is free to enter, and sits as a branch of MOMU (Moesgaard Museum) which lies on the southern end of the city. Both of the places are a great recommendation for anyone interested in Danish history further back than the 1700s. Sadly, only the museum branch in this basement is free to enter. It's a nice visit if you have the time and interest, that's for sure. Far to small to give much insight into the vikings lives. Interesting stuff though. Nice and compact museum with free entrance. Full tour is done in hour so is not too exhausting. Although it's a very small museum, it has some nice displays. And as it's free why not pay a visit! Small, cozy and just enough to educate you about the Vikings. And it's free! Good thing come in small packages? 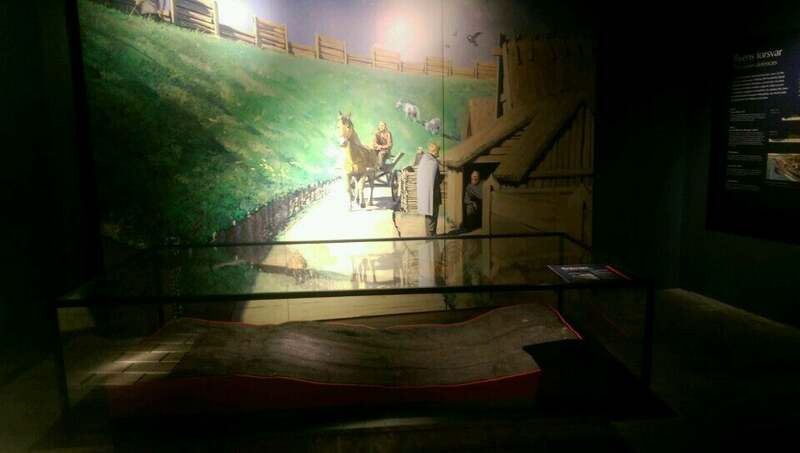 Small exhibit of Viking Age Aarhus. Informative and well made. And since it's free it's great for families who might not have time to visit Moesgaard Museum on a day trip. Good but only couple buildings. Don't miss the ring couple hundred meters away. Fri adgang. Flot fortælling, bl.a. årstallene på trappen for byens højde. 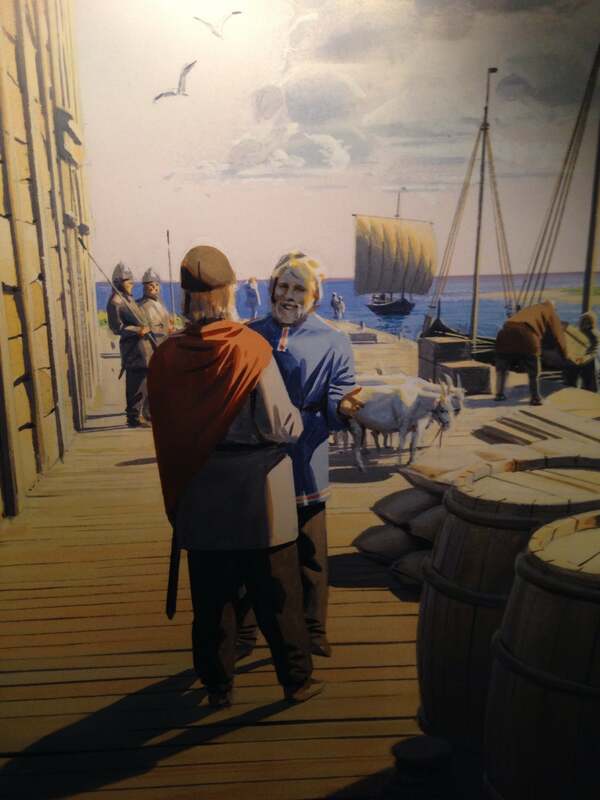 The story of early Århus, told with replicas, real artifacts, pictures and illustrations. Very interesting but not a place you spend a long time. 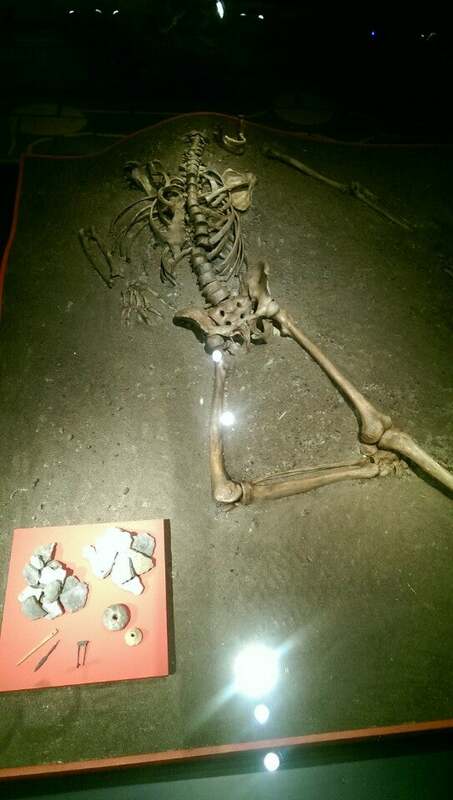 The most exciting feature of this museum is its location at the actual site of the excavation. The museum gives a really good impression of how the city of Aarhus looked like in the Viking era. However, the nearby museum of Moesgaard gives a more complete picture of Denmark in ancient times. More like a small exhibit rather than a full museum, but it’s free to go inside and has interesting information about the history of vikings and how they lived. The entrance can be hard to find since it’s in the basement of a regular building. More like a small exhibit rather than a full museum, but it’s free to go inside and has interesting information about the history of vikings and how they lived. This small museum will take less than an hour of your time and gives you a nice insight about what this place used to be many years ago. Nothing special but it is free so check it out anyways.